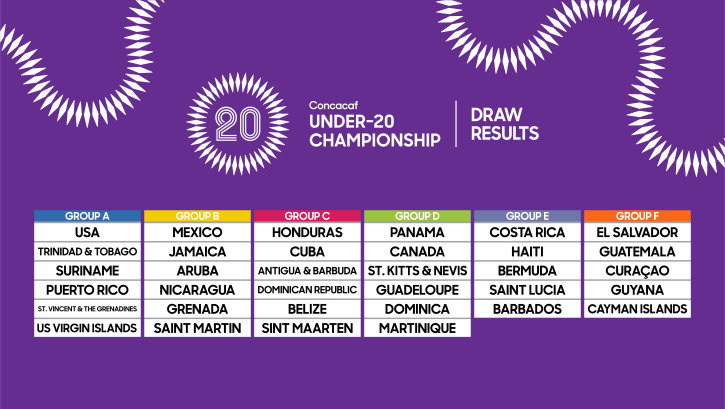 The 2018 edition of the Under-20 Championship, is scheduled to take place November 1st – 21st, 2018, at the IMG Academy in Bradenton, FL, will be disputed between a record number of 34 CONCACAF Member Associations including Bermuda. Unlike the previous format, which included regional qualifiers in the Caribbean and Central America and one final championship, this year’s redesigned competition will ensure that all the participating teams have access to play more top-level football matches. Bermuda have been drawn in Group E alongside Costa Rica, Haiti, Saint Lucia and Barbados.